Security window film acts as a bandage and holds the glass together to prevent it from shattering. It will protect the inside of your home or office as well as the people in it from severe weather, harmful UV rays from the sun, and any force applied to the window. It also serves as a crime prevention tool in addition to alarm systems and security cameras. Our tint shop offers various thicknesses of 3M™ security window films. The thicker the film, the greater the protection. You can decide whether you want your security window film to be visible or not. Clear films are perfect for store windows because they provide protection, but window shoppers can still see your products. On the other hand, you may want privacy for your home or office. Therefore, you can choose tinted window films to prevent people from seeing in. There are many reasons why homeowners and businesses install protective security film to their windows. 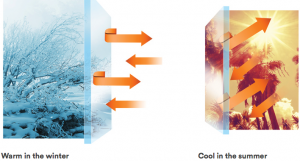 3M™ tinted security films reduce the heat and sunlight that enters a property. In addition, they add an extra layer of insulating protection to your glass. The great thing about this is that the films start to offset their own cost in lower energy bills. Your home or office will remain cooler so you don’t have to constantly run your air conditioning system. C-Thru Window Tinting’s selection of tinted security films provides additional privacy with minimal aesthetic changes to your property. They also improve your visibility with the reduction of glare and sunlight. Privacy window film will allow you to enjoy the views while blocking people’s views into your home or office from the outside. Our privacy window film comes in varying levels, so you can choose the right look that blends well with your décor. 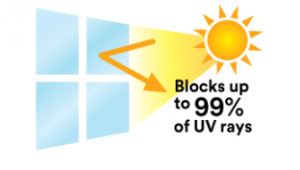 Security window film acts as a UV blocker. Less exposure to UV rays will keep your skin looking younger and healthier. 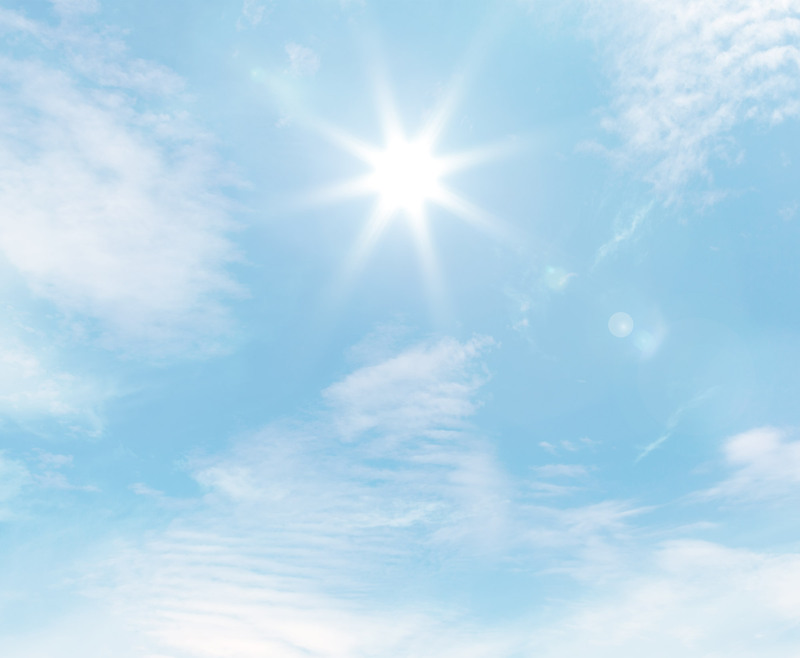 In addition, furniture or carpets that are in front of windows tend to fade because of constant exposure to UV rays. 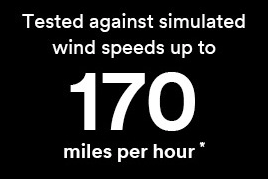 3M™ security window film will dramatically slow down that process. Our tinted security films reduce UV rays, heat, and sunlight by up to 80%. Although Hawaiʻi enjoys great weather, we are still prone to heavy storms, gusty winds, and hurricanes. Severe weather can cause damage to your property as well as your interior belongings. Security window film increases your window and door’s resistance to excessive force and torrential rainfall, preventing the entry of rain, wind, dirt, and debris. Often, alarm systems and security cameras do not prevent burglars from breaking in to your home or office. Although the alarm may sound and deter them, and security cameras may capture the intruders, 3M™ security film dramatically increases the time it takes for them to physically enter your building. Nowadays, thieves know how to deactivate or bypass alarm systems without getting caught. They are also in and out so quickly that security cameras may not be able to get a clear shot of them. Security window film is a great way to prevent break-ins. When burglars try to break your window or door, the glass will break but remain in place. The film acts as a bandage and holds the glass where it belongs, which is ideal for preventing smash and grab thefts. 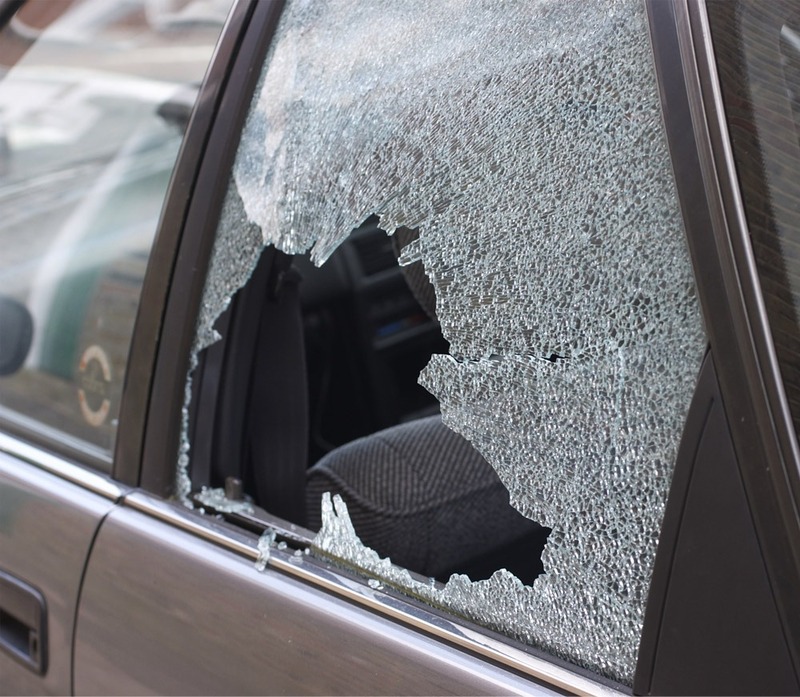 Thieves don’t like to call attention to themselves and don’t want to be seen trying to smash your window in. The longer it takes them to break into your property, the greater the chance that they will get caught. Our friendly and knowledgeable representatives will be happy to help you choose the perfect film for your home or business. Don’t delay! You never know when severe weather or break-ins will occur. Contact our tint shop today at (808) 326-5488 or fill out our submission to purchase security film or if you have any questions.